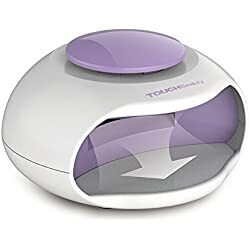 Nail polish dryer to the rescue! 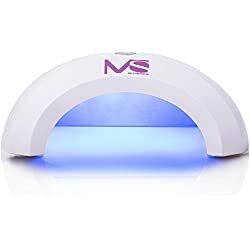 Most of the salons now are using nail polish dryer to accelerate the drying process. 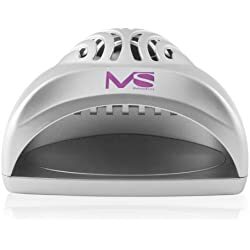 But these nail dryers are not just good for salon use but also applicable for home use, especially for those who fan of doing DIY manicure (or pedicure). 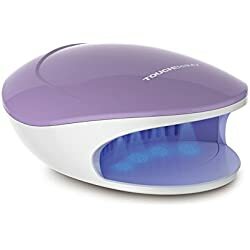 This list is for toenail dryers for regular nail polish only. 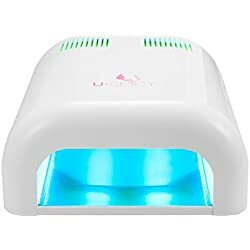 Gel nail polish needs to be cured through UV or LED lamps to solidify. Elite99 is a handheld nail dryer model that you can use to dry your nails by directing the air flow into the nails. Or you may dry both of your hands by using the T-stand. This is a rechargeable type using a USB cord and uses a simple on and off button for usage. 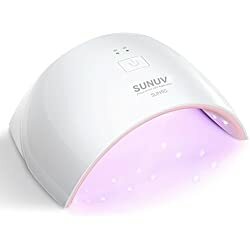 It comes with a removal fan filter that is useful for protecting your wet nails from dust. Visit here.